Price does not include the bell. 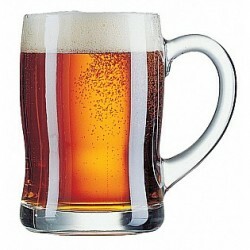 Benidorm with Bell is a 450ml beer mug. 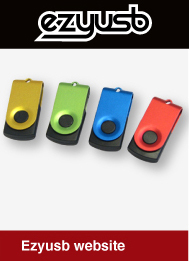 Contact us for price of bell. 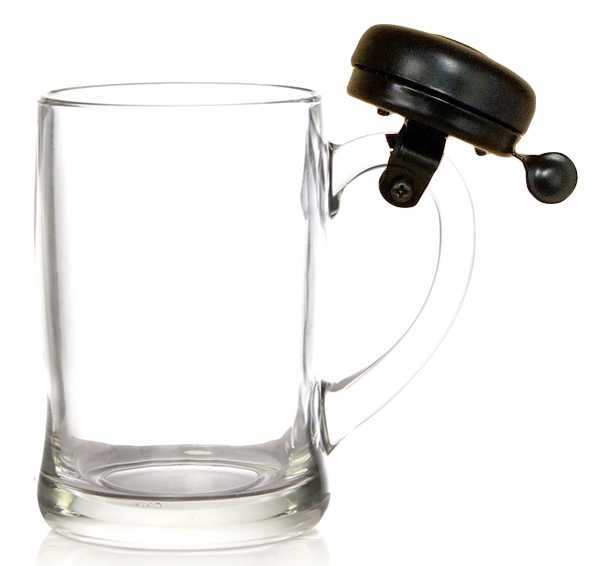 If you are after the ultimate promotional novelty beer mug that still has style and class, the Benidorm Mug with a bell will fit right into your promotional campaign. 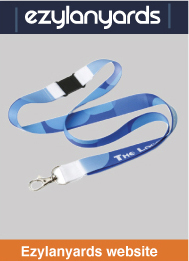 The added bell makes it a great gift idea for staff members or for business associates. As a novelty beer mug, the Benidorm Mug with Bell is great for themed restaurants and tourism venues; for collectors who love themed or novelty promotional mugs, this one will certainly stand out amongst the rest. These beer mugs could also be used as wedding favours to be given to guests at your wedding for something different to your typical candles or sweets. 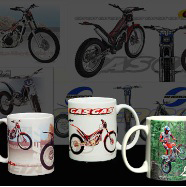 The Benidorm Mug with a bell has a large print space, and with a variety of printing options available, your logo print will look bright and colourful. 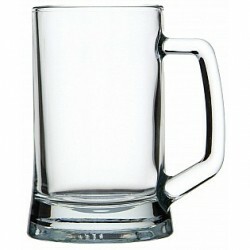 As a promotional beer mug, the Benidorm will help your promotional campaign stand out amongst your competitors.